Side note: I’m likely the only person in Southern California who has never smoked weed. And yet, my thinking for many might be considered doobage-worthy these days. 1. 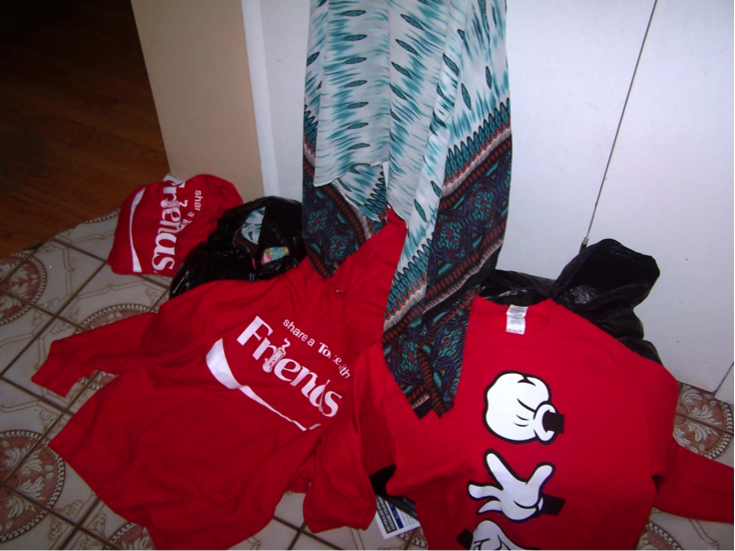 Ebaying a ton of items bought either from thrift stores or new from downtown. Freelance writing for a few companies. I am choosing to do this because my kids have a four-month summer coming up. You heard me. FOUR MONTHS. I’m really not comfortable leaving them alone for hours on end while I’m at an office and my husband is out on gigs. While we will be taking a substantial financial hit for this, in my case, it’s worth it. Our mortgage is low. We have a renter. We’re frugal. For me, it comes down to the startling realization that I only have five Christmases left with Stink. I only have six left with Pip. If this means I have to be creative on a very tight budget, so be it. 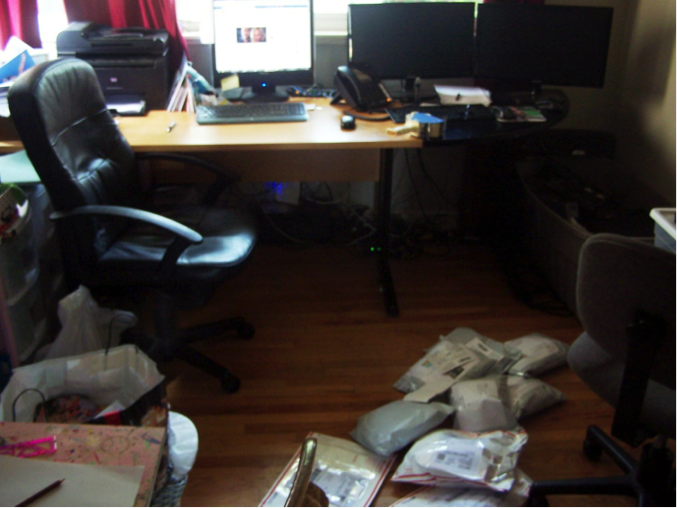 Staying home and freelancing doesn’t come without a cost. 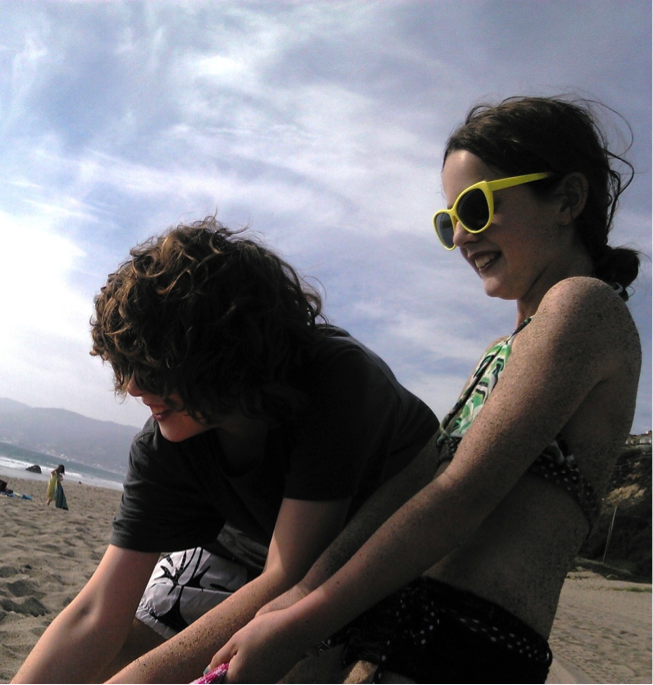 It means that instead of attending a fancy surf camp, they can be enrolled in Mama Camp where we join several other families at our local beach every Friday. It means they won’t be getting new clothes at the mall, but they’ll continue to look pretty darn cute in French designs we get at the Salvacion’ Arme’. I am telling you all this because I started writing Happily Ticked Off when I thought I could fix tics. I found out quickly that I could not. Instead, however, I became a proud, flag waving ambassador of my own personal parenting program which, in a nutshell, involves focusing on my kids’ souls and spirits more than their outer appearance. It means making a mess in the kitchen with them rather than having a perfect kitchen. It means dragging them to church on Sunday when they would rather be playing Minecraft, just to be reinforced with the concept that God loves them… that they were created with a purpose. They are meant to be here. Do I hope my book is going to make a load of money so I can actually cook with my kids in a fancy kitchen? Do I pray that it makes enough cash that I don’t have to spend my days flipping plus sized tee shirts at a nine dollar profit margin? Of course! But at 44, I’m realizing that the real value of my life comes from raising kids who are confident, kind and generous. No amount of tics can ever take that away. You, too, my friends, have kids that were designed for a purpose. 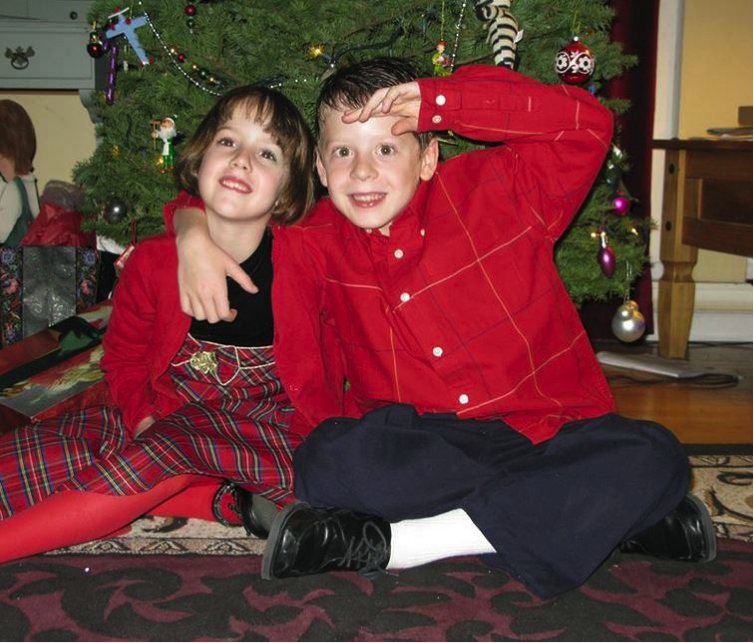 And guess what… you were, too! 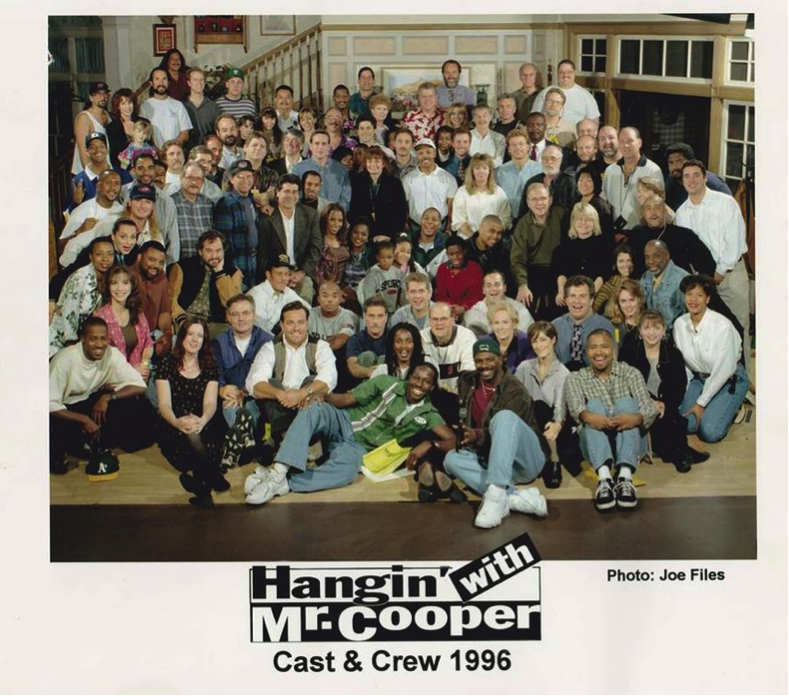 PS: Fun Fact – I was a writers’ assistant on Hangin’ With Mr. Cooper in 1996. I used to work out at the Warner Brother’s gym on my lunch break. Once in a while I’d run into Brooke Shields there who was working on Suddenly Susan. I found this funny, because every time I’d go on the set, the main star of Hangin’ With Mr. Cooper would yell, “Yo, Susan! Get back to the typewriter!” (I am six foot 1 with long brown hair. My resemblance to Brooke Shields stops there, but it was sweet of him. ) That’s me in the front row – second from left! Did I ever think I’d be giving up the Hollywood Set for the tic and Ebay brigade? Not a chance. But I tell you, I wouldn’t change a thing. More on this later! Find more of me at www.happilytickedoff.com or on Facebook at Happily Ticked Off. Can we talk? New blog post by Andrea Frazer.